Just like anything else that is unique people appreciate it more and feel comfortable making a purchase or contacting you. 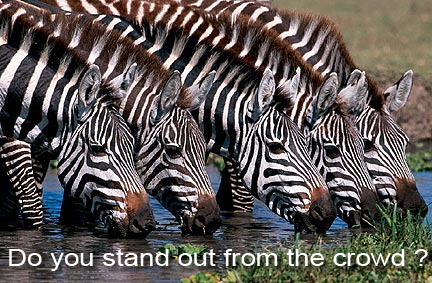 Be original and let visitors enjoy their experience when they are in your website. Very important.